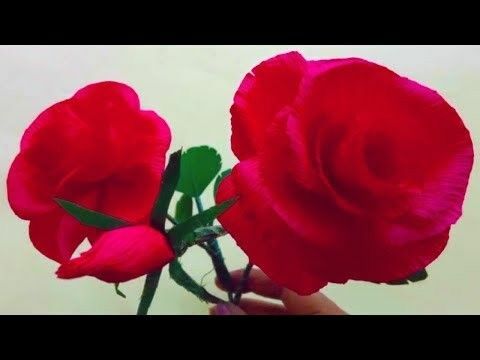 Dear visitors & friends, People are beautiful worshipers, people love flowers only. 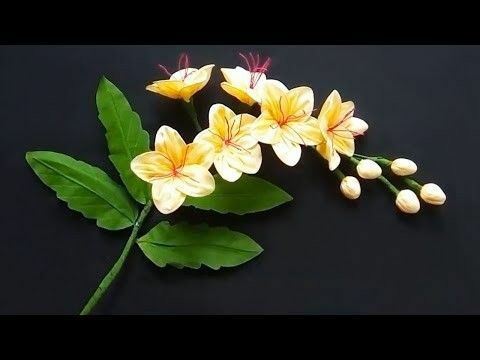 So people like to make flowers with paper. 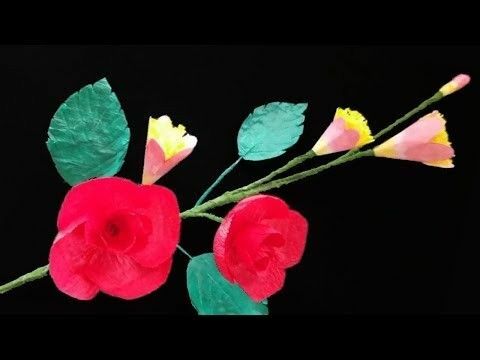 Today paper flowers have become popular all over the world. 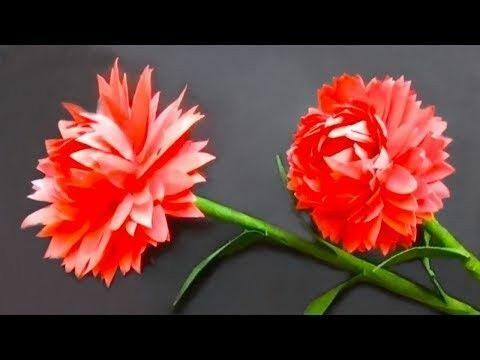 In this video a beautiful flower is made with crepe paper. 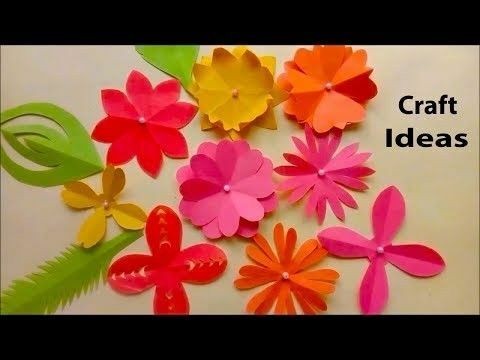 This video is your entertainment and creativity. You can watch the video for entertainment and education. 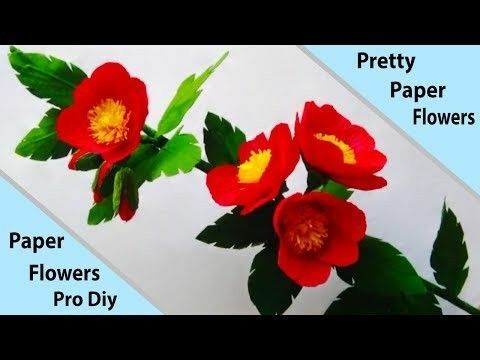 How to make paper flower, or a sense of flower making, diy paper flowers and paper crafts will help you. 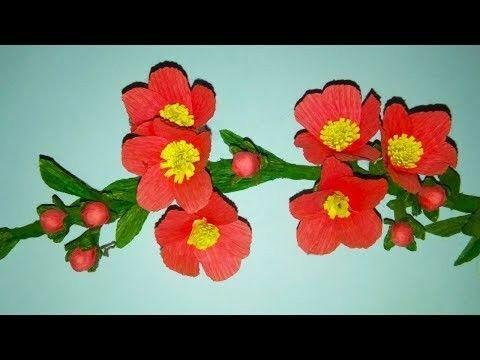 It was shown in a paper flower tutorial form through this video. If you like the video, then subscribe to the next video, and then spread the message to friends through the like, share and comments. Thank you.